Saftey work : Responsive Joomla! 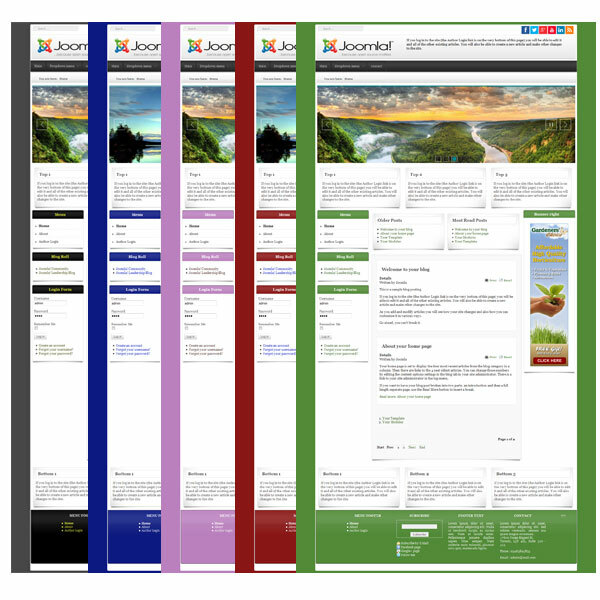 template is based on the Bootstrap compatible with Joomla 3.X . The Bootstrap Framework makes it fully responsive to all screen resolutions and aspect ratios.